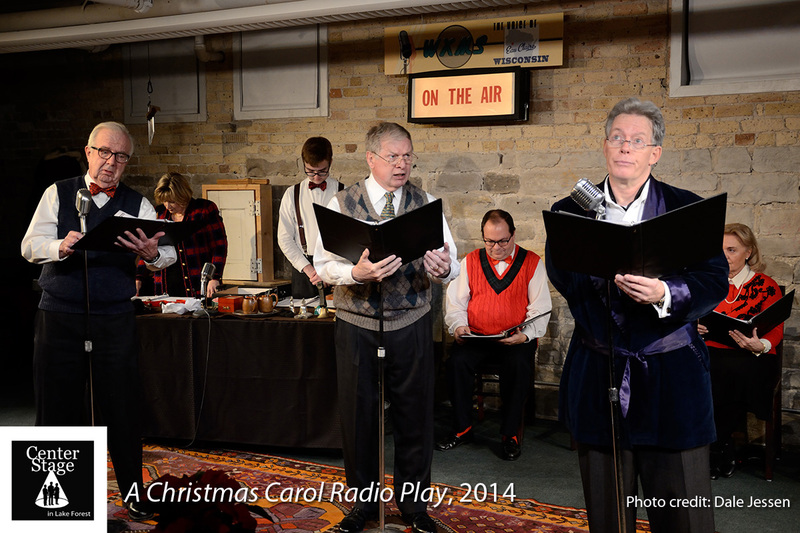 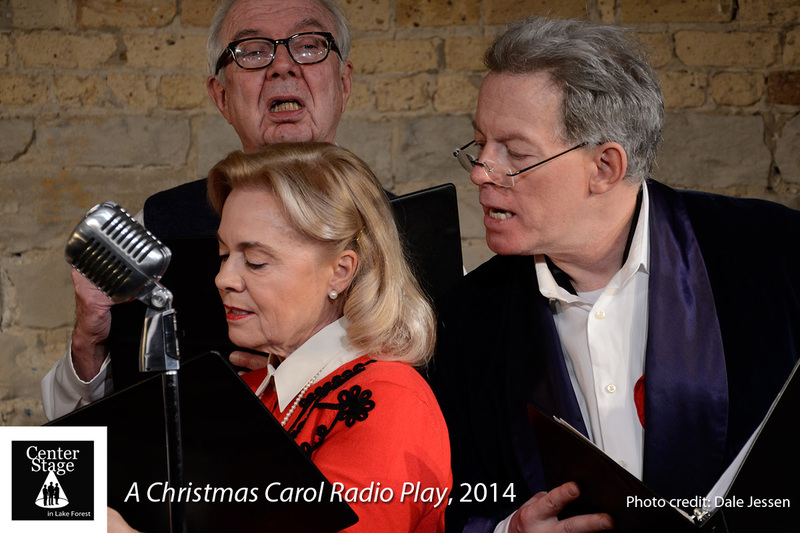 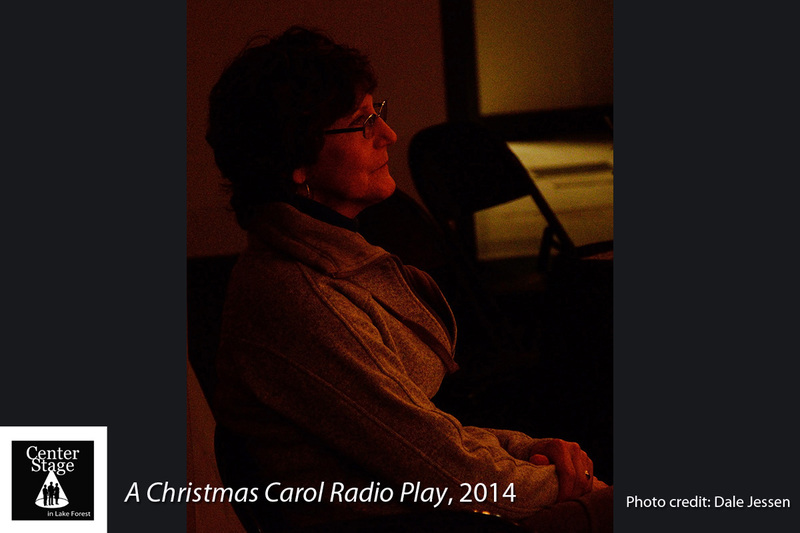 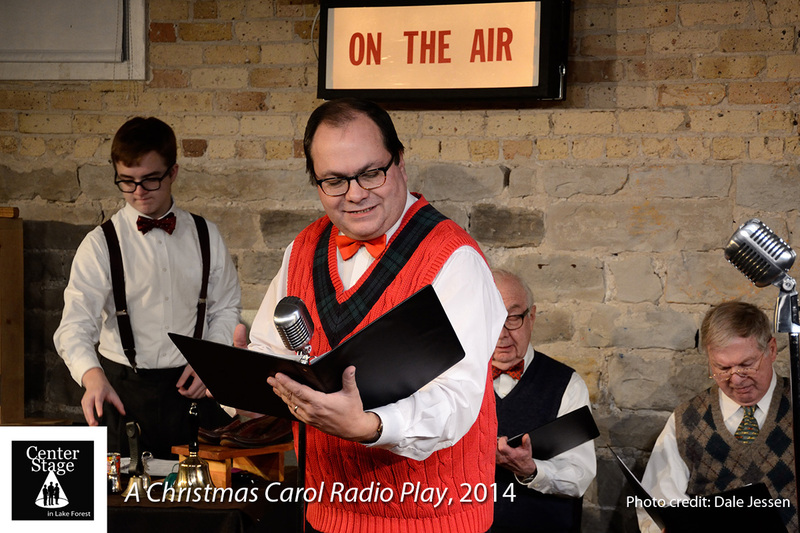 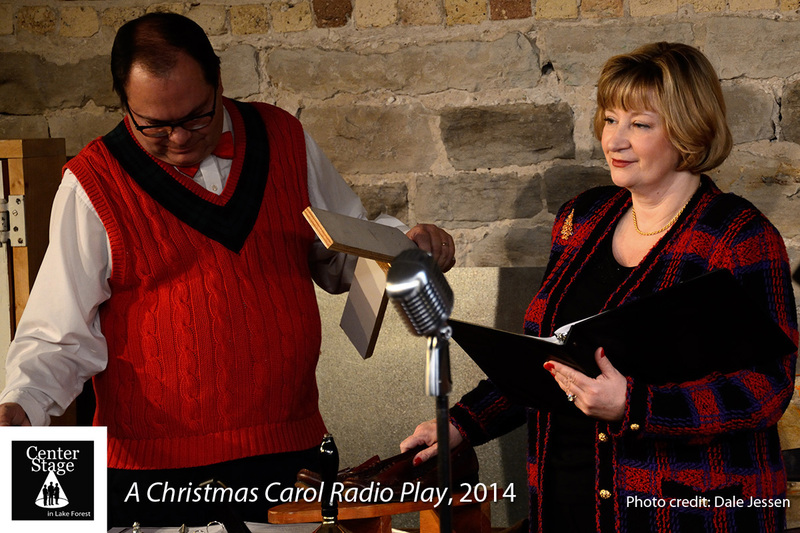 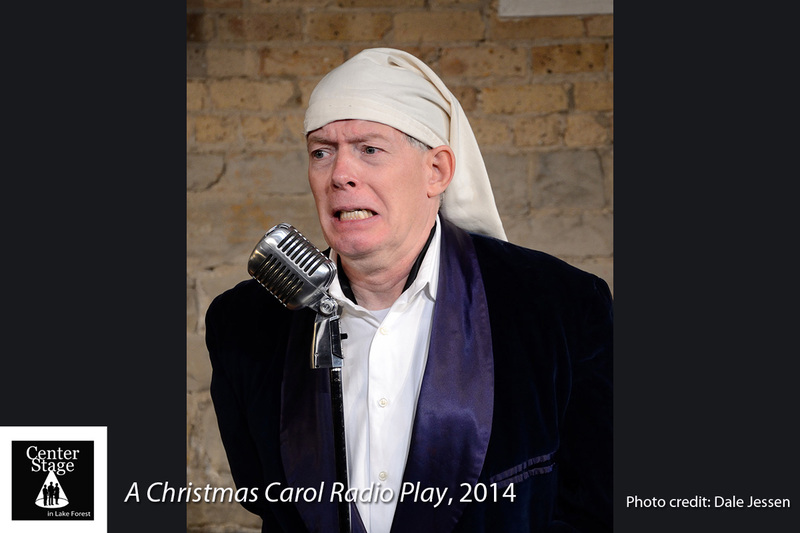 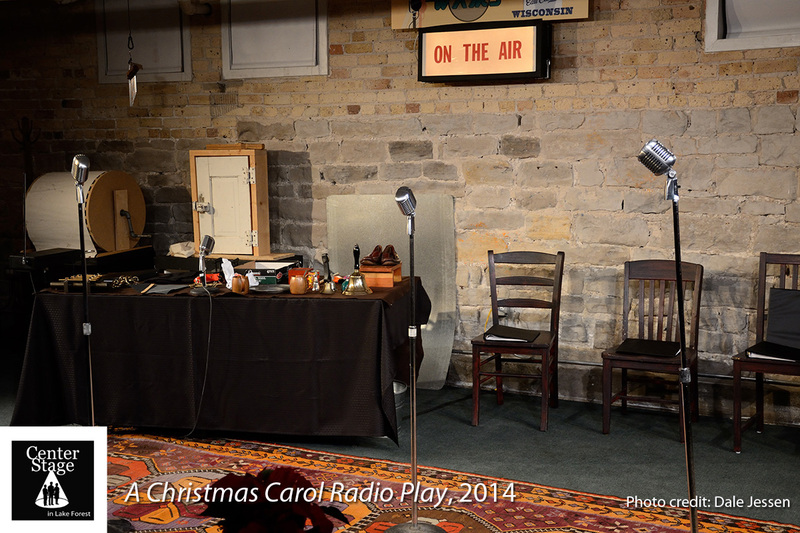 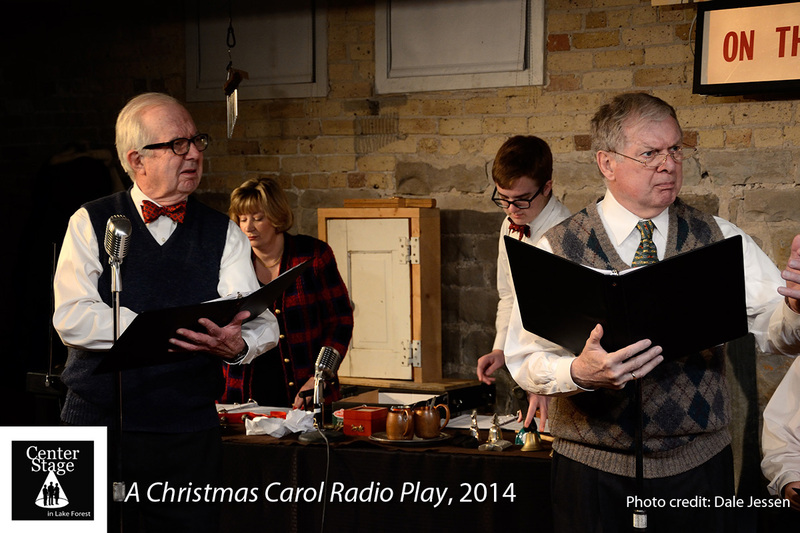 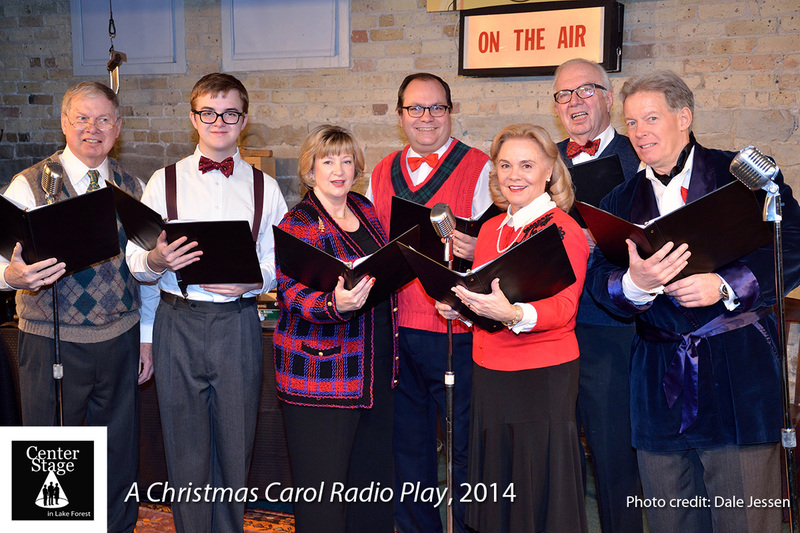 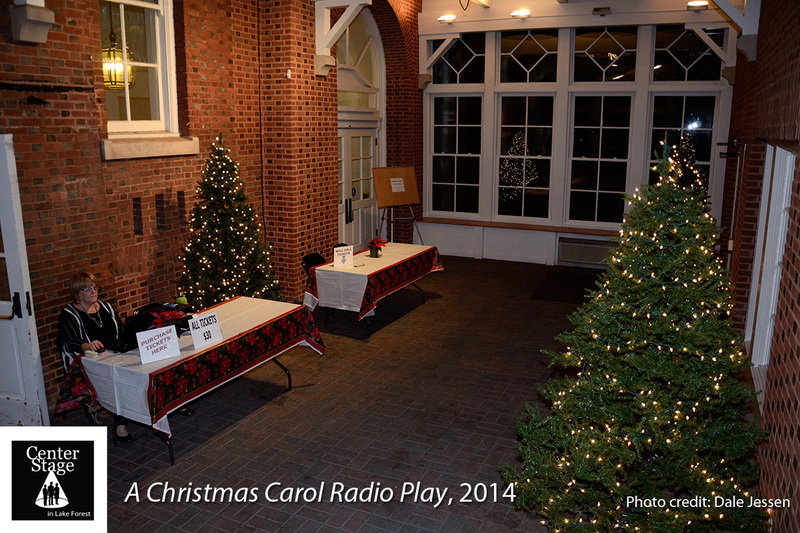 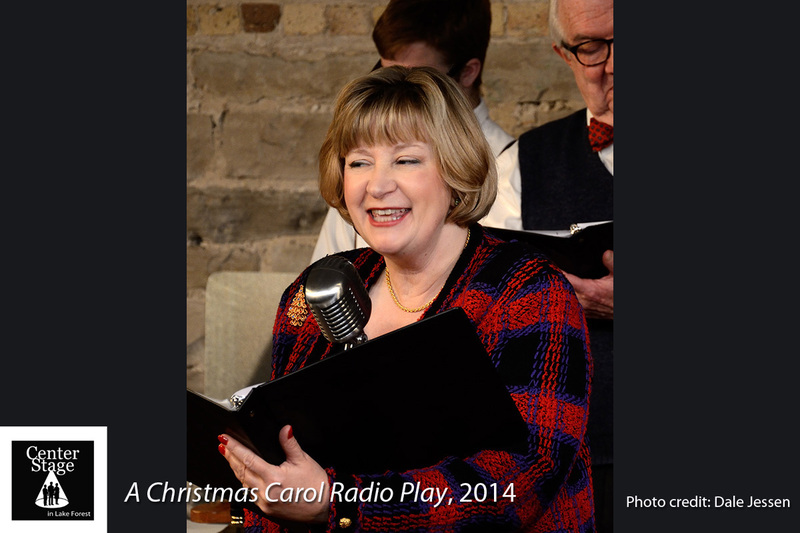 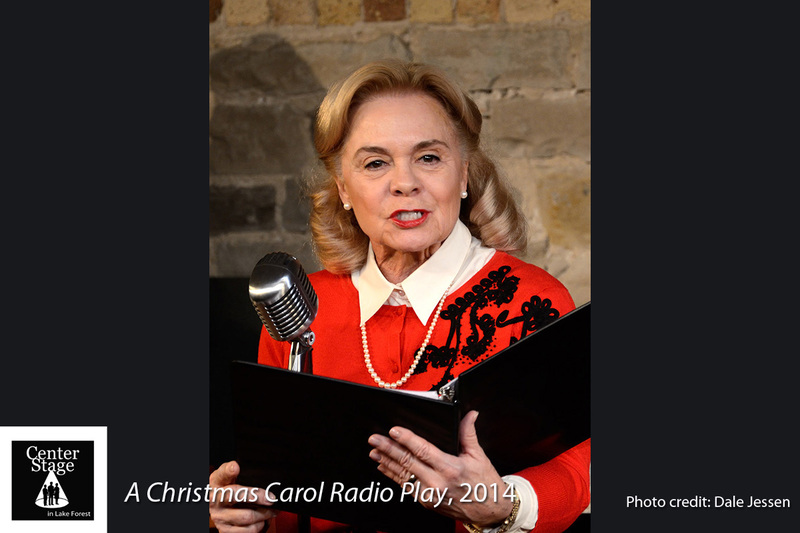 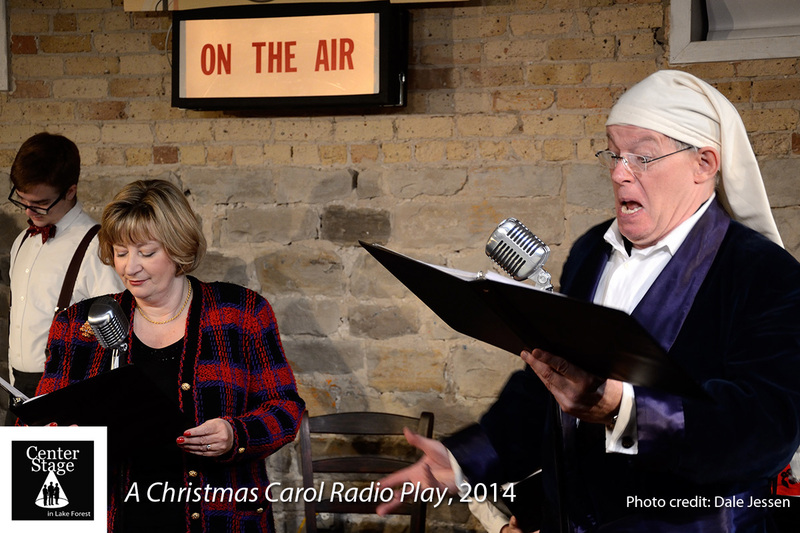 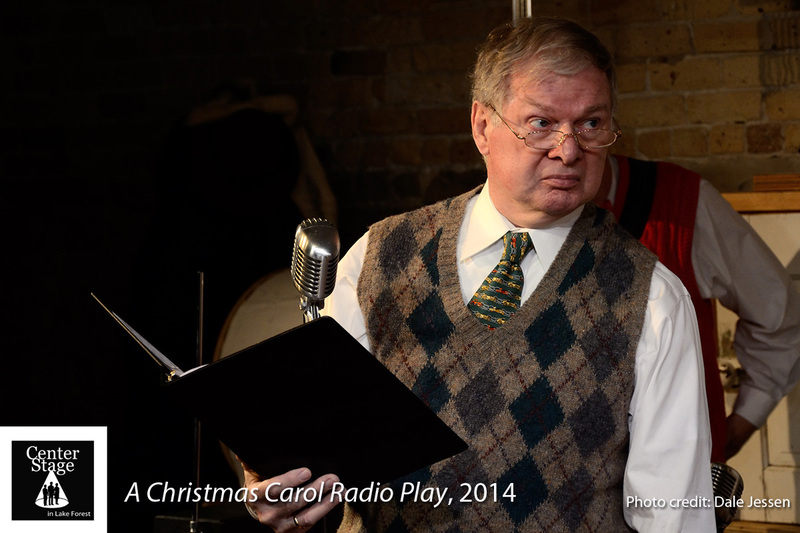 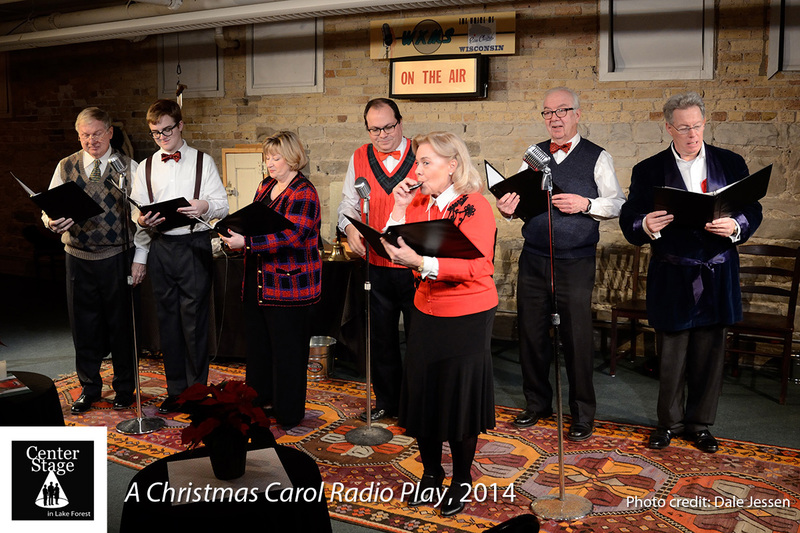 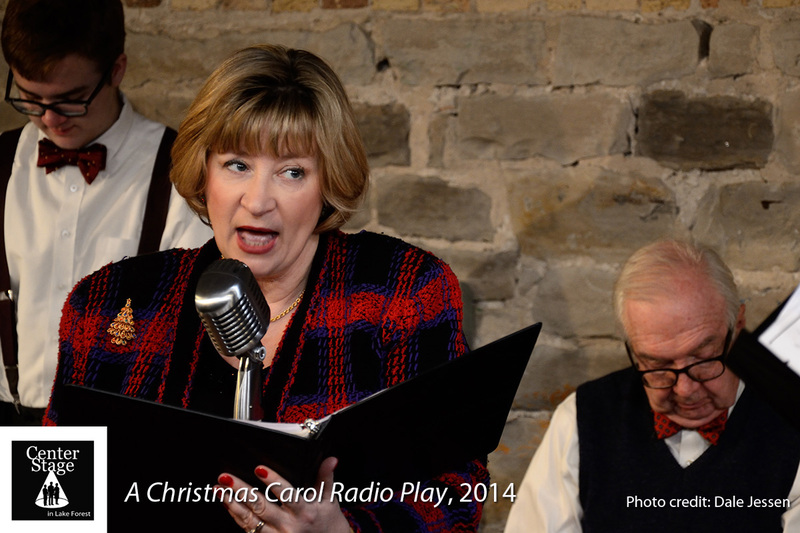 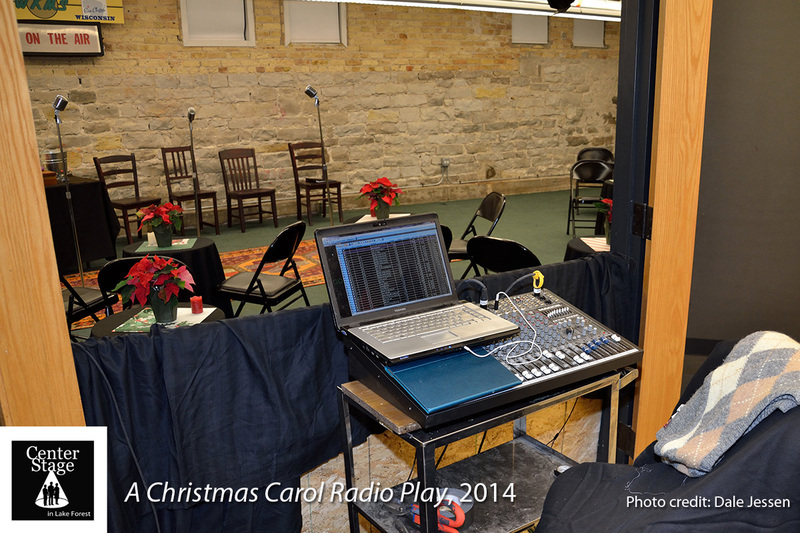 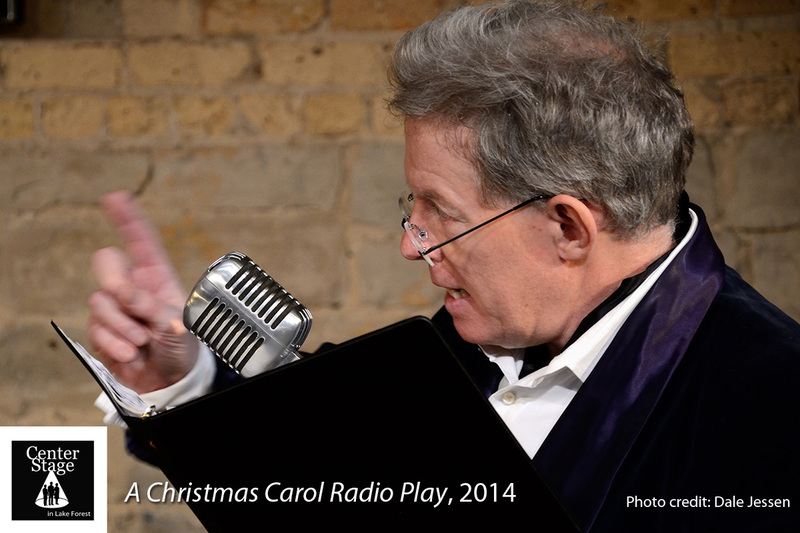 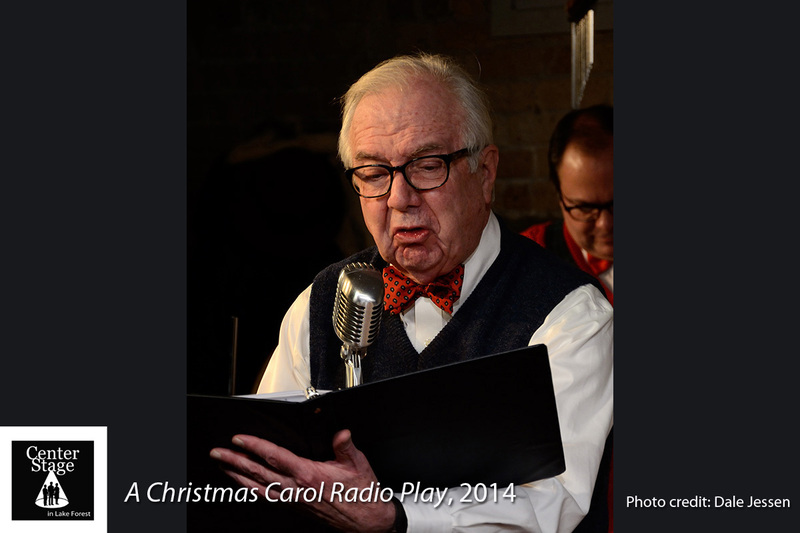 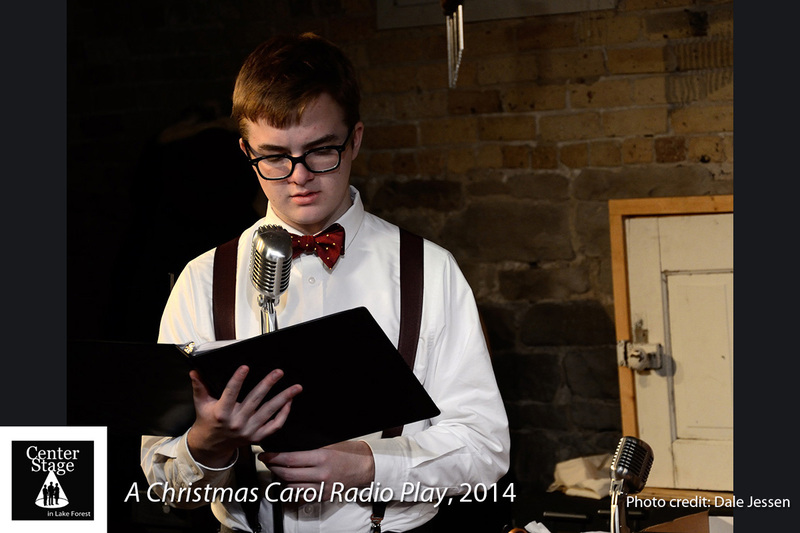 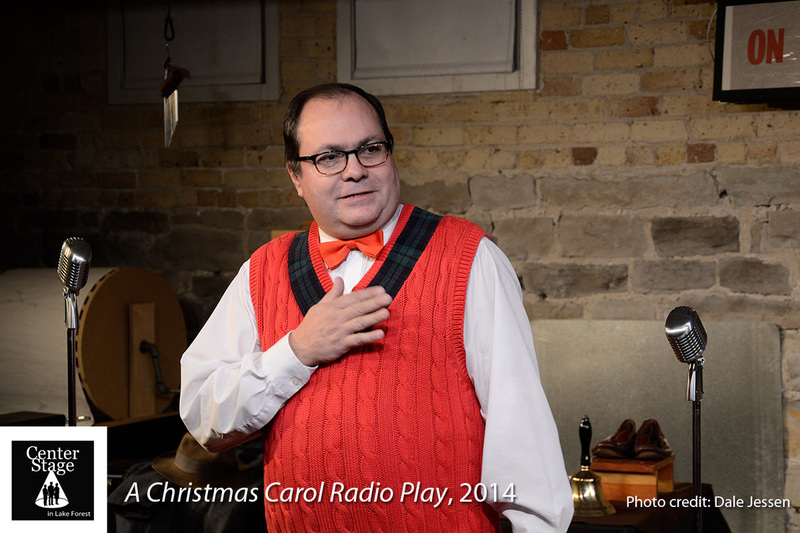 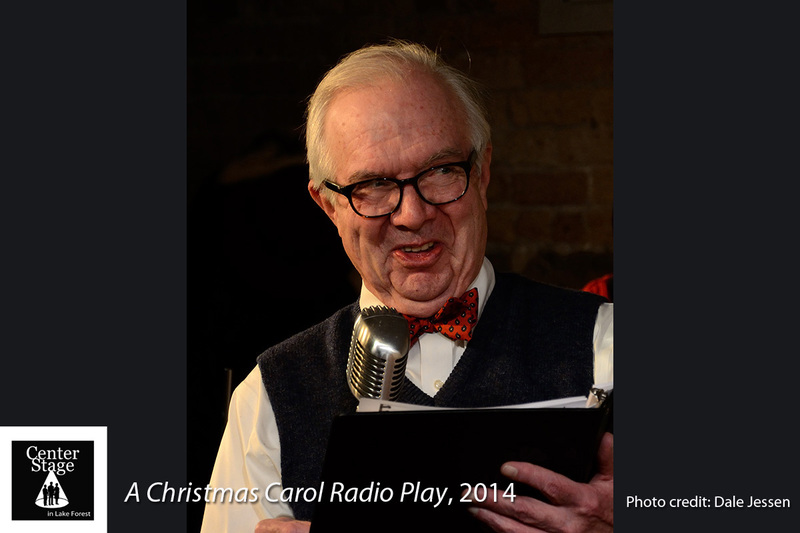 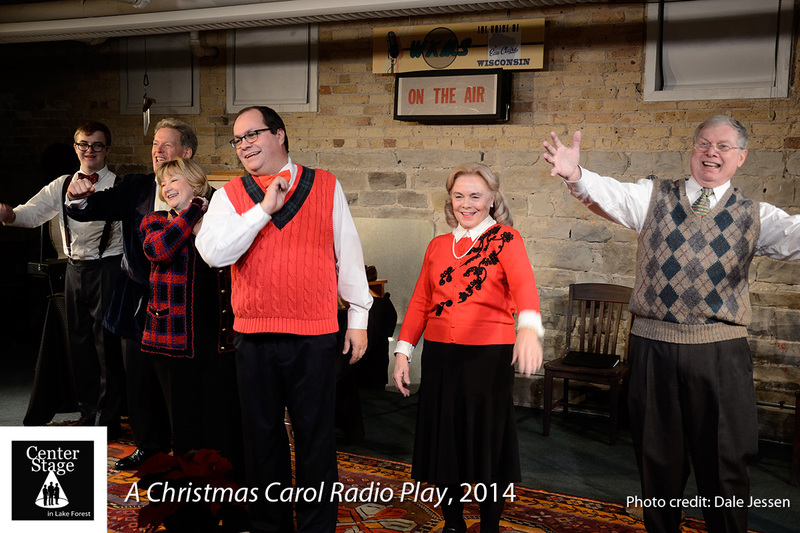 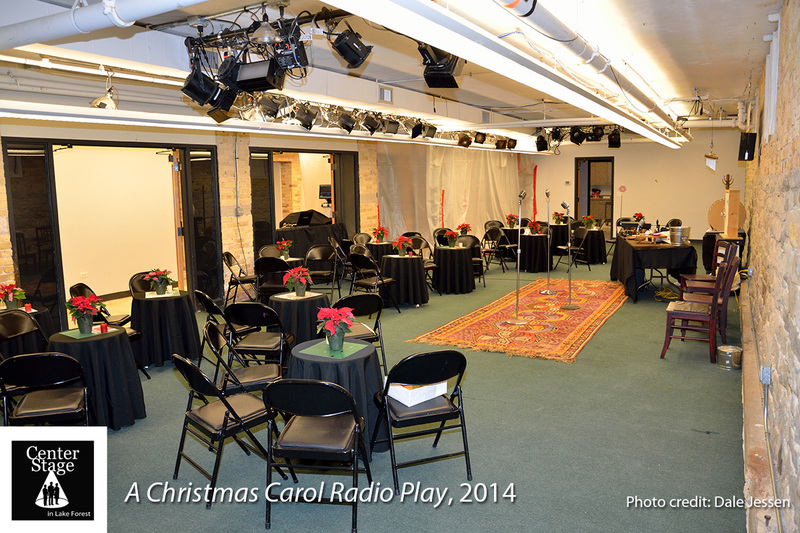 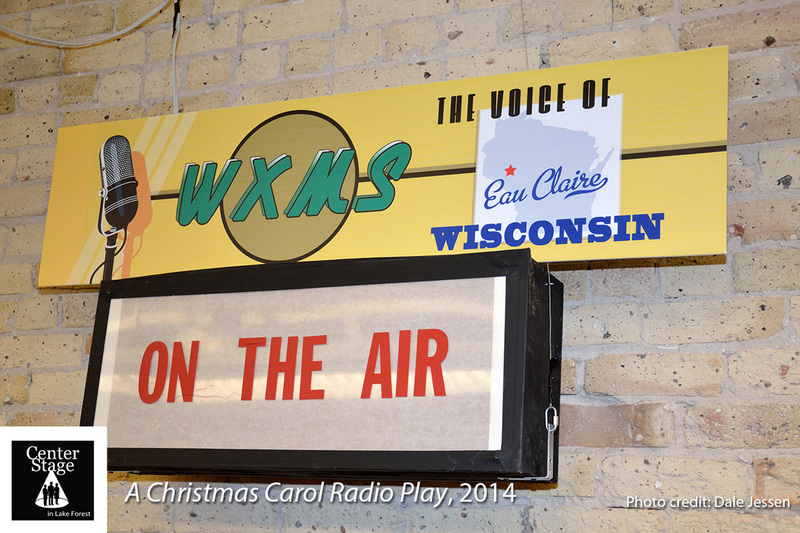 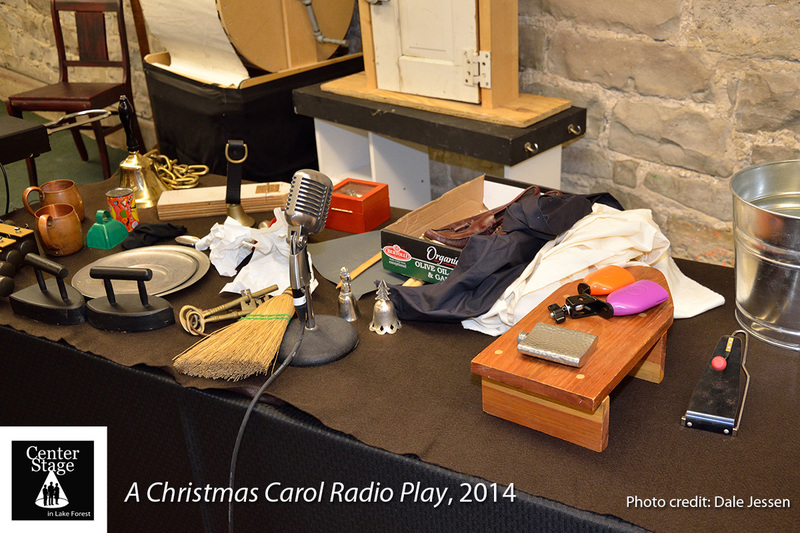 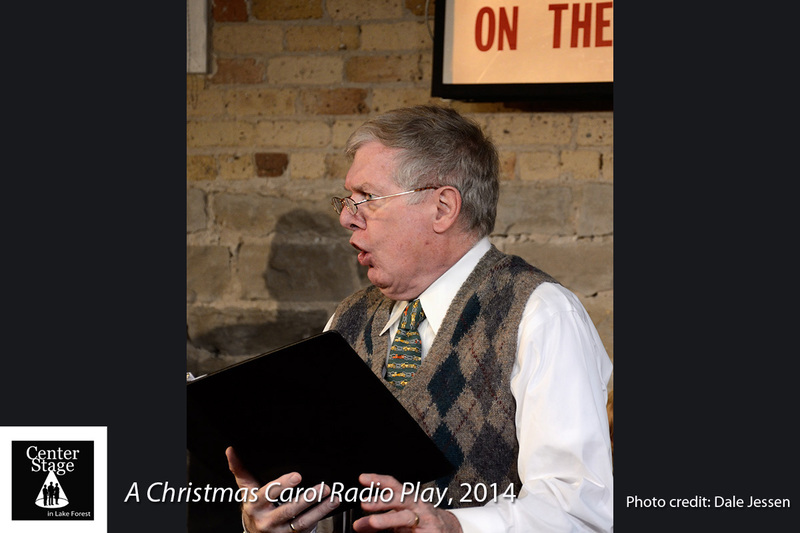 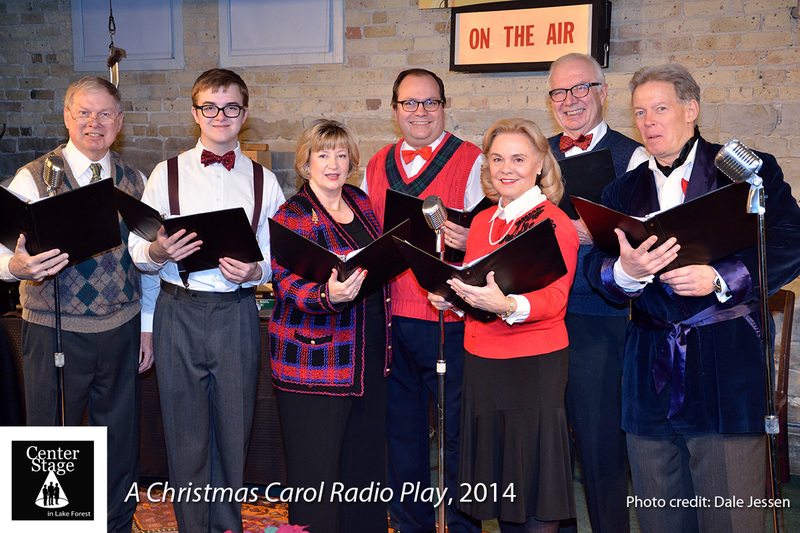 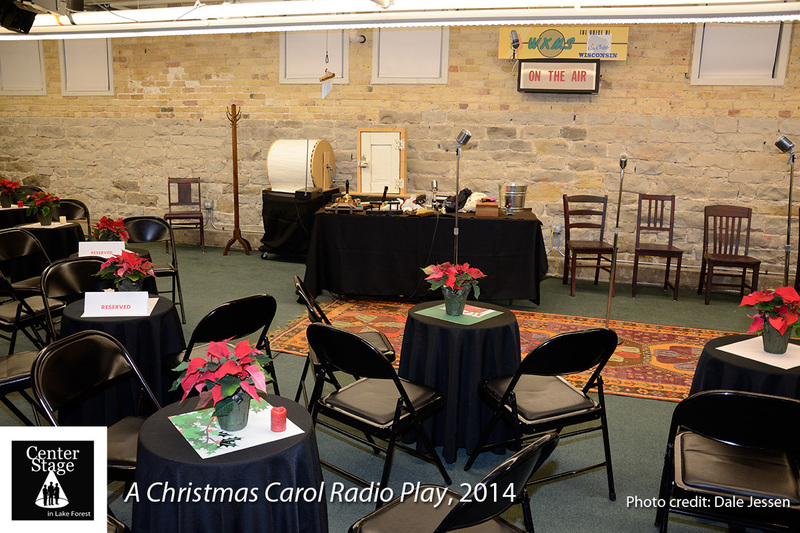 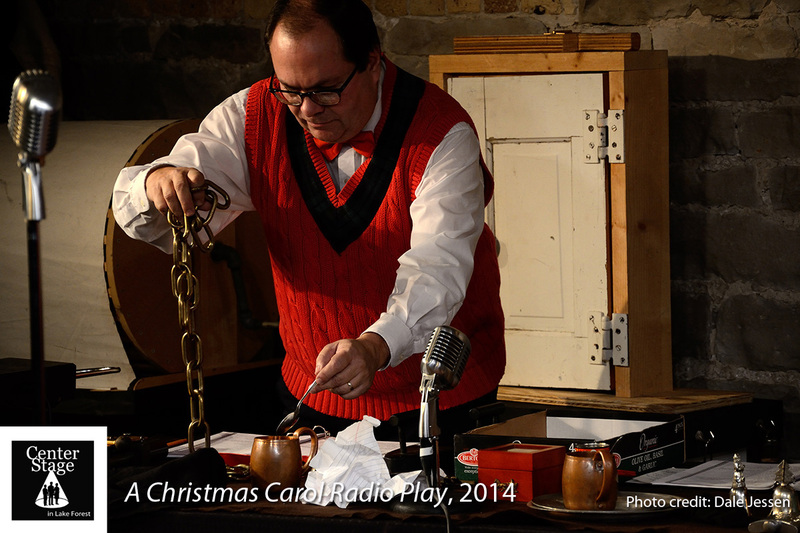 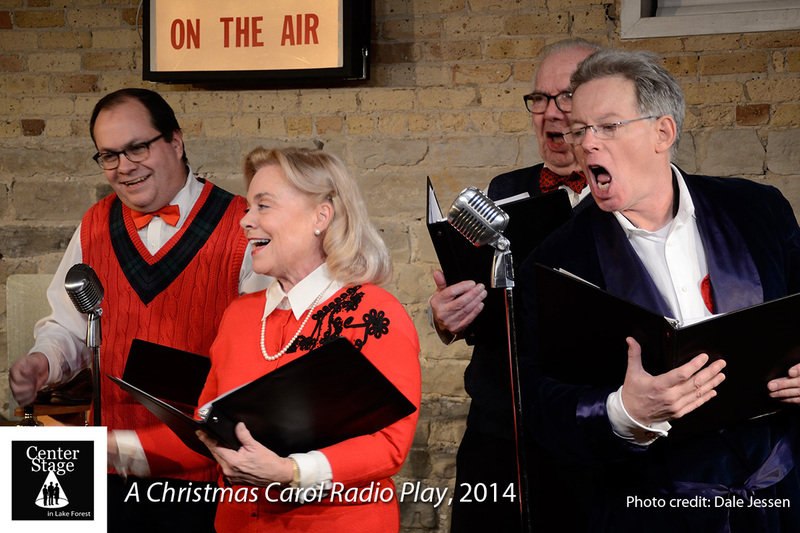 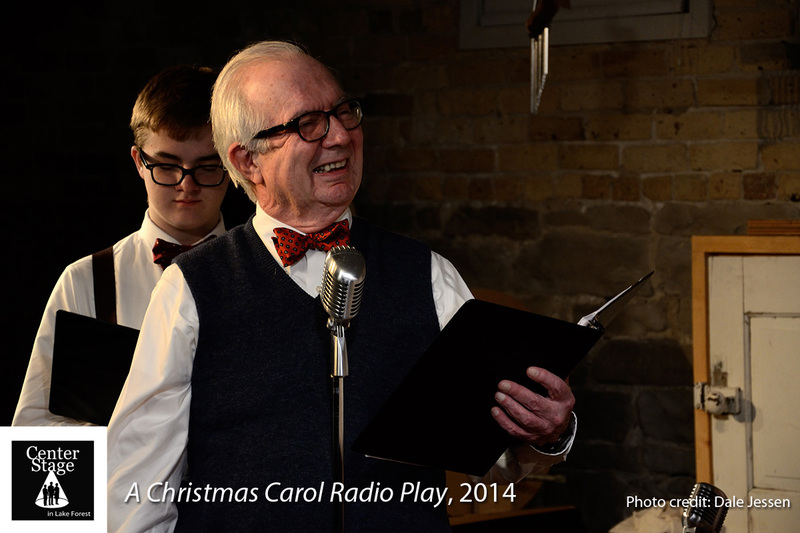 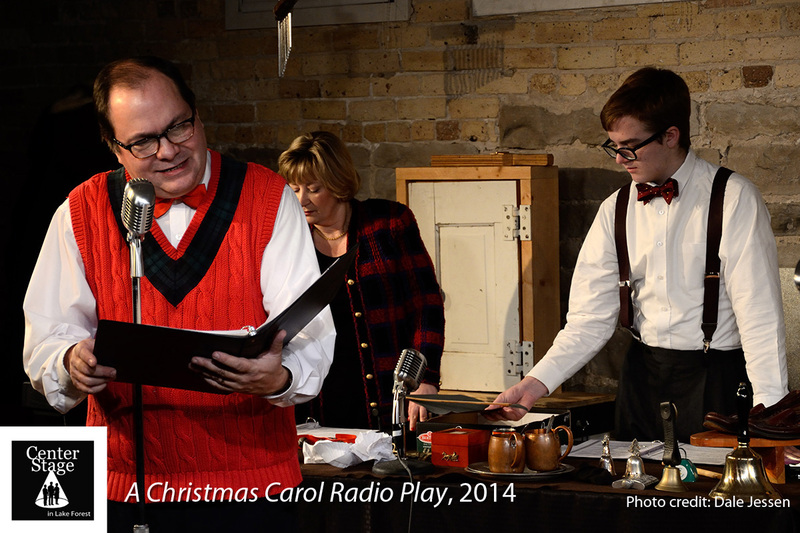 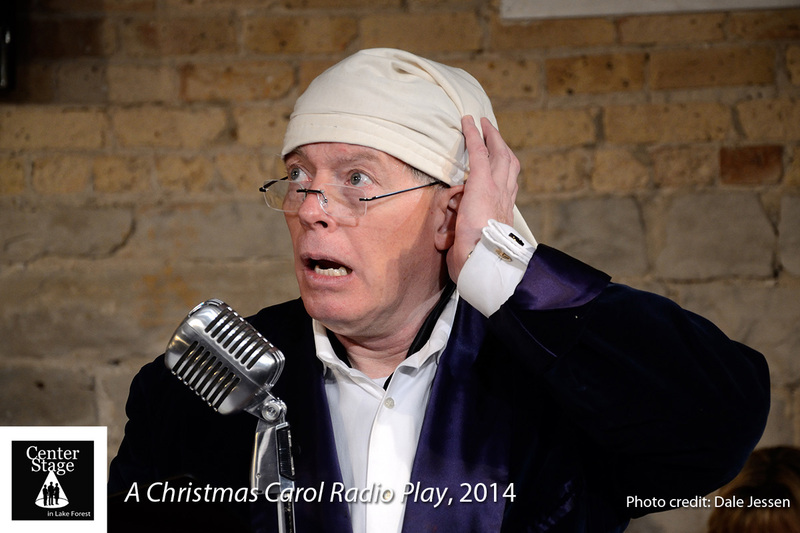 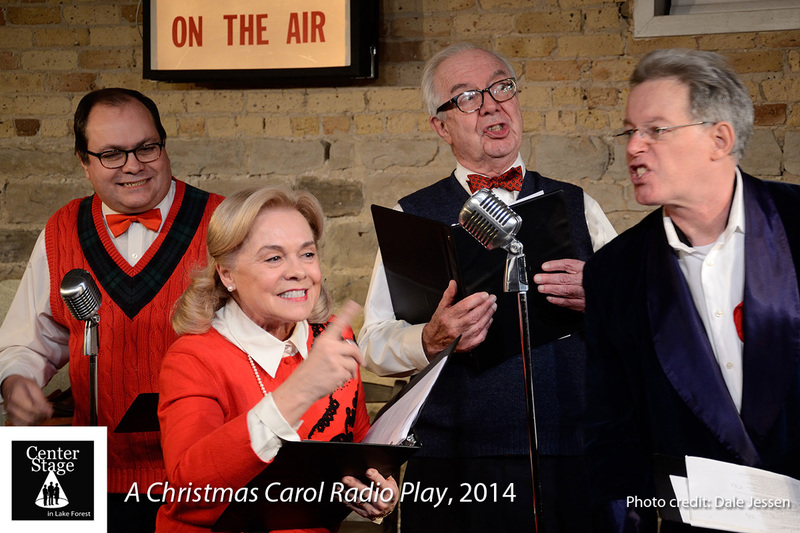 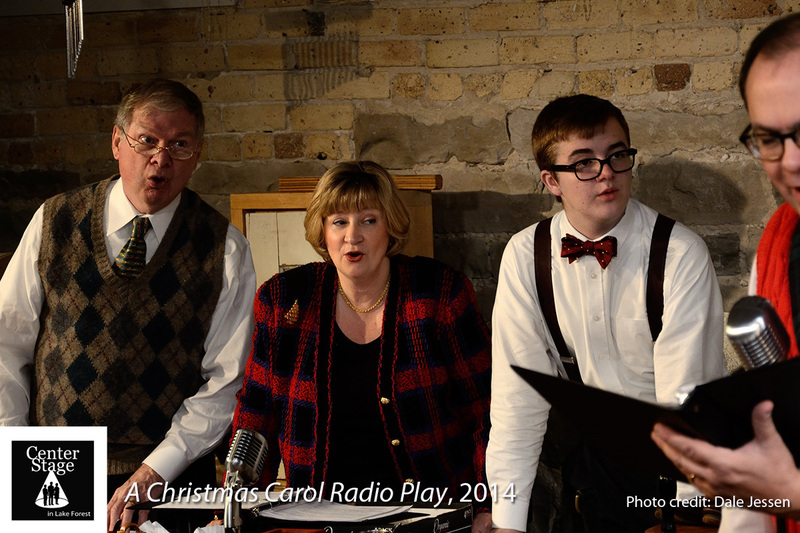 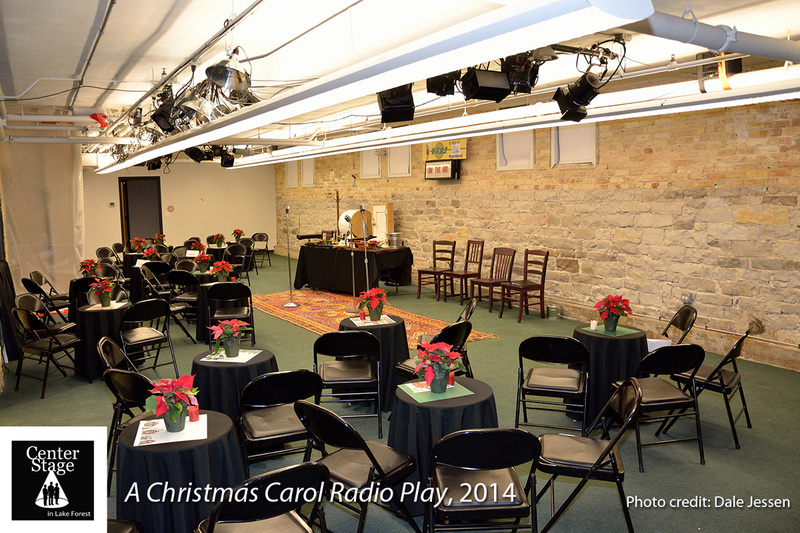 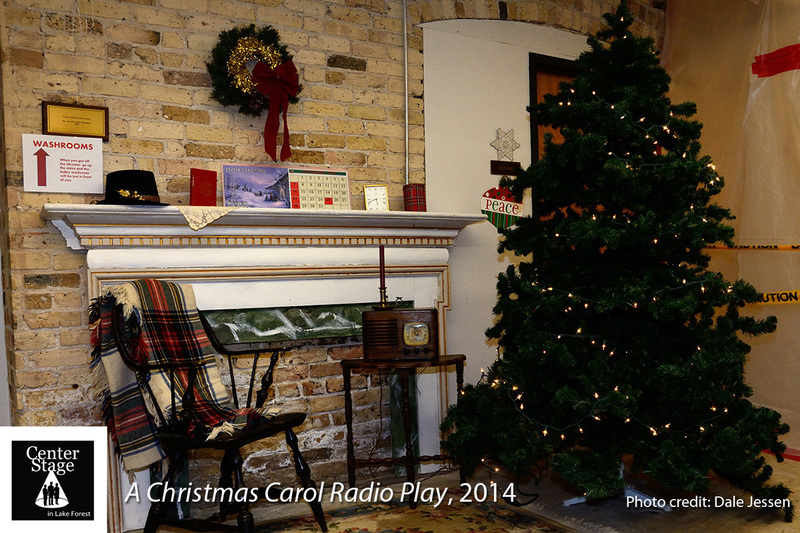 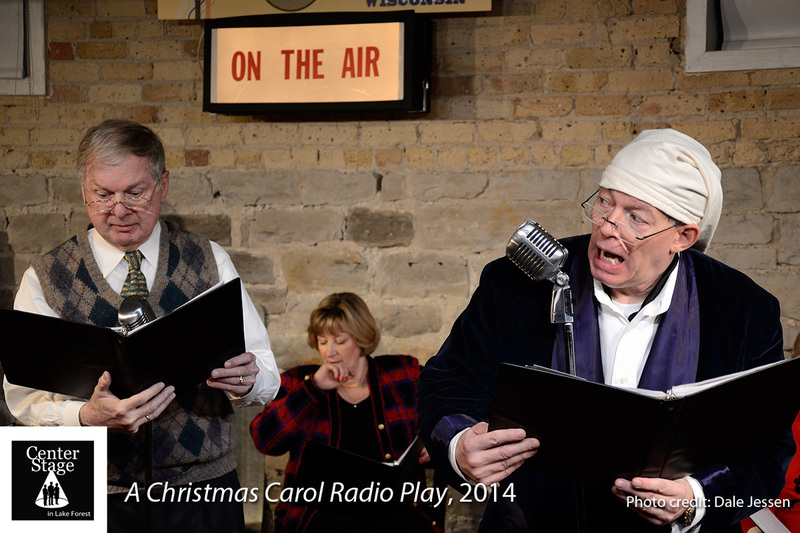 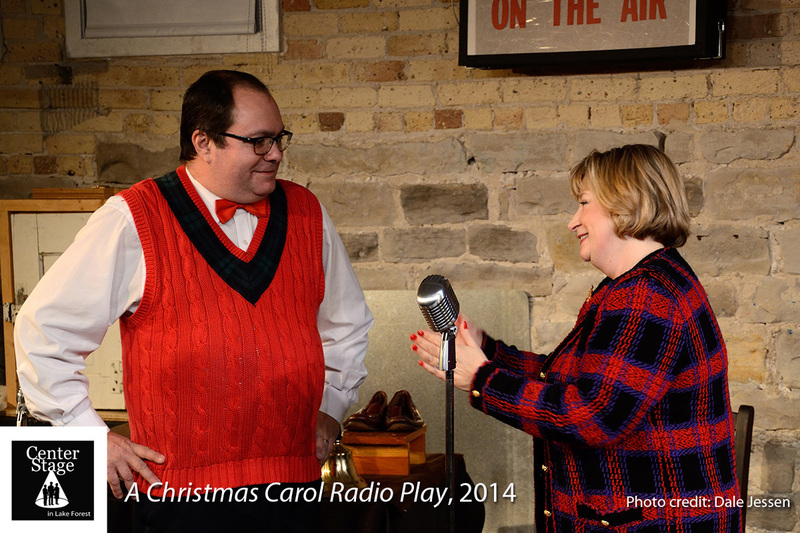 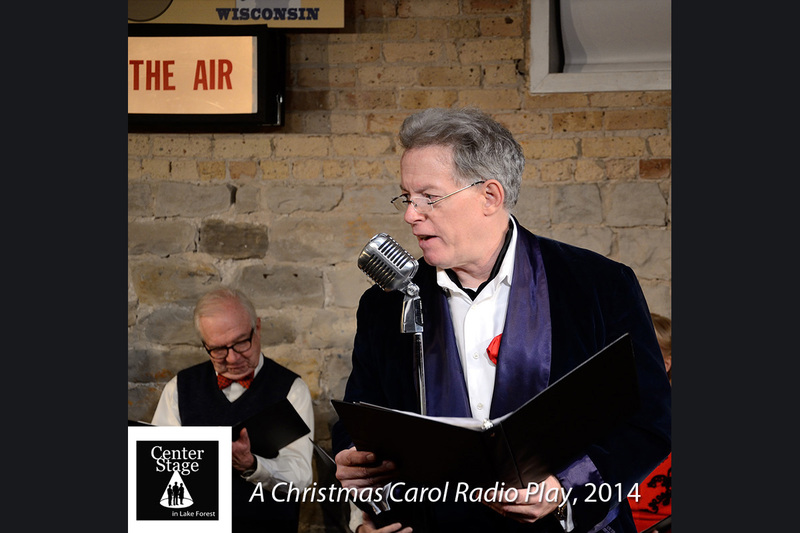 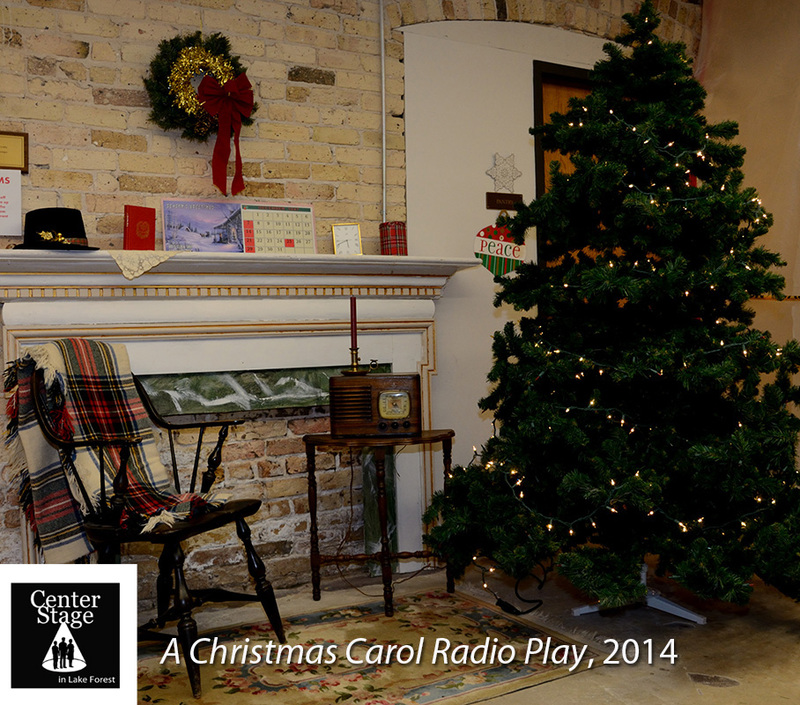 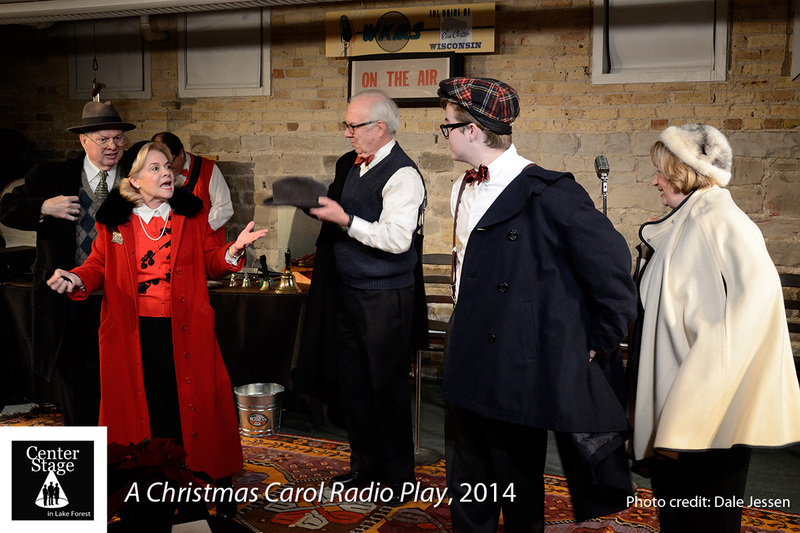 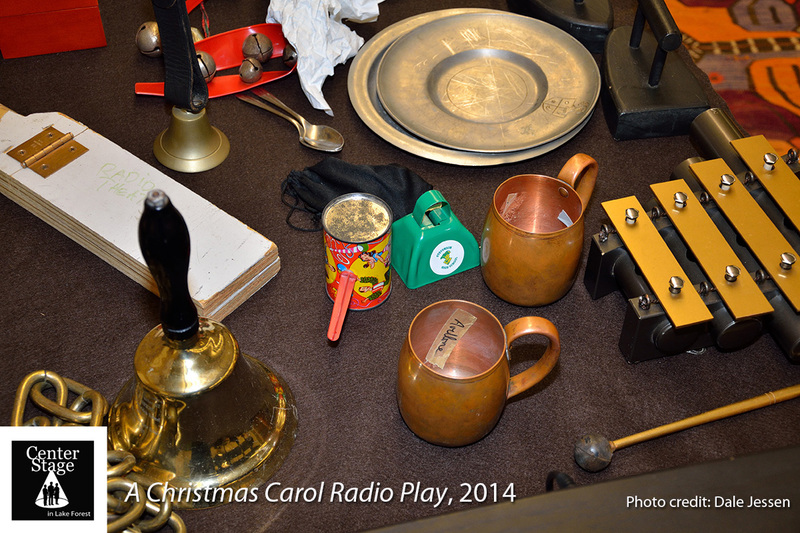 A Christmas Carol Radio Play was directed by Jo Ann Avellone, and with technical direction and sound design from David Miller. 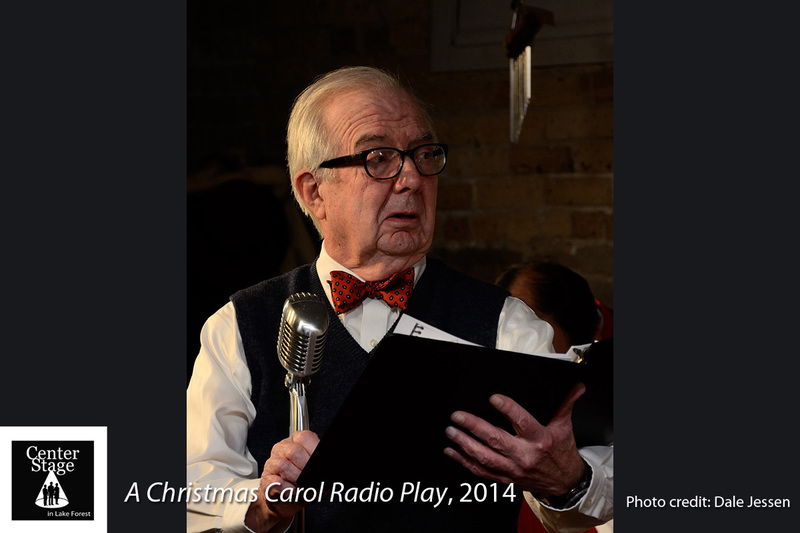 A sweet, shortened version of the Dickens tale (eliminating several characters and many incidents), the show made up for the Dickens Lite approach with its fabulous classic radio-era sound effects. 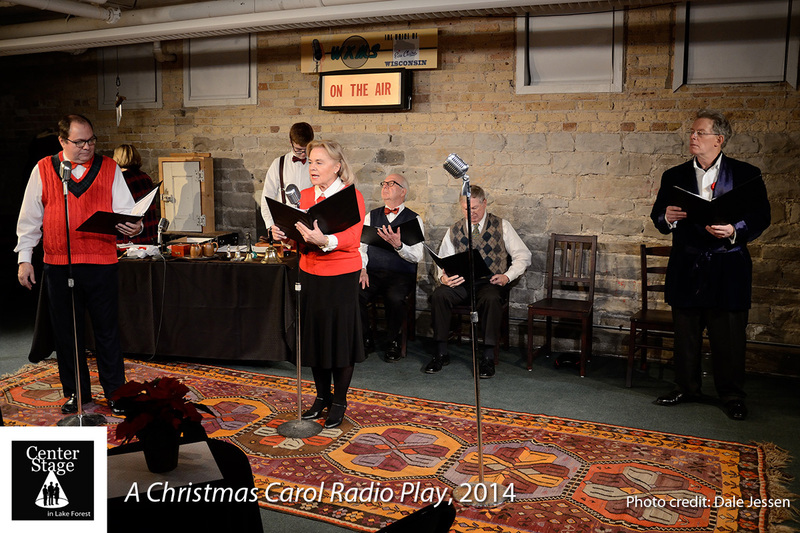 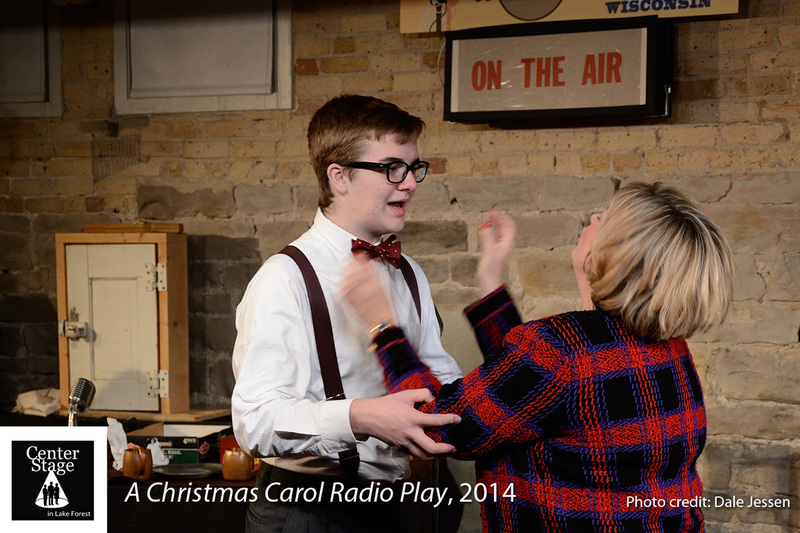 Spanning throughout the running time, and all hilariously enacted in full view of the audience by the young actor playing the determined young sound fx man (who stole the entire evening, and even had a theramin at his disposal on his sound fx table), the intimate cafe-style production was presented in The Grotto in December, 2014 as another CenterStage in Lake Forest cabaret evening.